The vestry is the legal representative of the parish with regard to all matters pertaining to its corporate property. The number of vestry members and the term of office varies from parish to parish. Vestry members are usually elected at the annual parish meeting. The presiding officer of the vestry is the rector. There are usually two wardens. The senior warden leads the parish between rectors and is a support person for the rector. The junior warden often has responsibility for church property and buildings. A treasurer and a secretary or clerk may be chosen. These officers may or may not be vestry members. 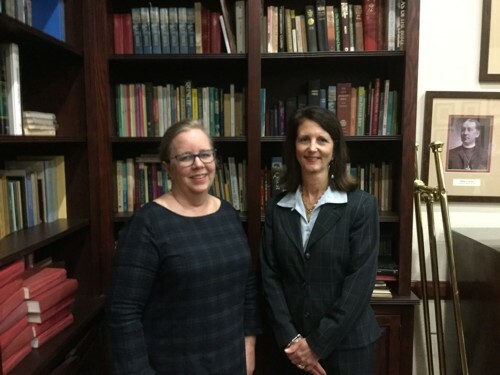 The basic responsibilities of the vestry are to help define and articulate the mission of the congregation; to support the church’s mission by word and deed, to select the rector, to ensure effective organization and planning, and to manage resources and finances. Members of the vestry at Calvary serve for a period of three years. Vestry elections are held each January when three members roll off and three new members are elected. 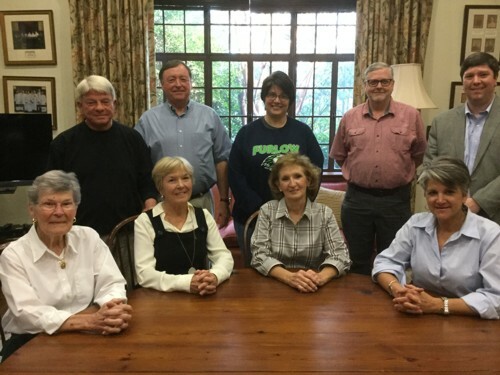 Calvary’s current vestry consists or Carey Wooten, Senior Warden; Billy Carter, Junior Warden; Ricky Duke, Raye Holt, Bardin Hooks, Lee Kinnamon, Elizabeth Kuipers, Cheryle McCrary and Elise Miller. Non-voting members are Tami Duke, Treasurer and Beth Fowler, Clerk.